Facebook is still one of the biggest platforms out there. A great thing about Facebook is that there are different kinds of audiences on the platform. That means it is great to find and reach the right audience. Influencers have multiple opportunities to engage with their audience on Facebook. Next to that there’s also the space to interact with other bloggers through groups. It offers ample opportunities to share your content with like-minded people in these communities and maybe make a few friends along the way. The best times to post on Facebook are towards the end of the week, between Thursday and Sunday. Posting at 1 p.m. will generate the most shares, 3 p.m. gives you more clicks. Another great time is 9 a.m.
People are happier on a Friday, which means the best content for that day is funny, upbeat content shared between 1 and 4 p.m. Noons work best for weekends, and the only time you should avoid at all costs to post something is during the night, between 8 p.m. and 8 a.m. This rule applies to most other platforms too. Instagram is possibly the best platform for blogging. It focuses on high quality images and it is often used for promoted content. Topics like food, fashion, beauty and lifestyle work best on the platform, and the fun thing about it is that you are able to give your followers a look in your daily life. Thanks to the interaction between blogger and follower, and functions like live and Instagram stories, the platform continues to exist and grow. Research shows that the best days of the week to post on Instagram are Monday and Thursday. Wednesday around 7 p.m. works too. When you want to post videos, research shows 34% more interaction when you post at 9 p.m.
You should definitely avoid posting between 3 and 4 p.m. Lots of research sites notice a dip in activity around those times. The best moment to post is in the morning between 8 and 9 a.m., or around 5 p.m. when people start their commute. To have a successful Twitter account, it is crucial to post often and interact with the community. This will gain you new followers but it’ll also give you a certain reach. It is good to alternate between promoting your own content and content that is relevant for your followers. This will help you gain credibility and trust. Something to definitely take into account is to use the right hashtags in your posts. They are the reason other users stumble upon your profile and turn into new followers. It is important to make a distinction between B2B content and B2C content. Especially when you want to reach the right people. Overall, Wednesday is the best day of the week to post. Monday and Friday work for B2B, if you post during business hours. 12 p.m. and 6 p.m. will give you more click through, 5 p.m. delivers more retweets. When your content is aimed at consumers, weekends are the best time to post. Not a traditional social media website, but it does compete with similar sites for users and screen time. And like other social media platforms, you have the opportunity to interact with your subscribers by commenting, liking and favoriting comments. Among the 18-24 demographic, 94% say they visit YouTube. Which means you can have a lot of influence and followers on the platform. If you do it right. Youtube is actually the second biggest search engine out there. With the help of the right keywords, people will have an easier time to find the content they’re looking for, and in turn find your channel. Once you’ve got the viewers on your page, it is your job to keep them there. Try uploading a couple of times per week, start off your videos with an interesting hook and promote your other content at the end of your videos. A lot of people replace TV with YouTube as distraction for their busy work or school lives. They tend to watch YouTube at the end of the week, when they feel the need to relax. That is why it is best to post from Thursday through Saturday. It doesn’t really matter what time, as long as it’s not during the night. 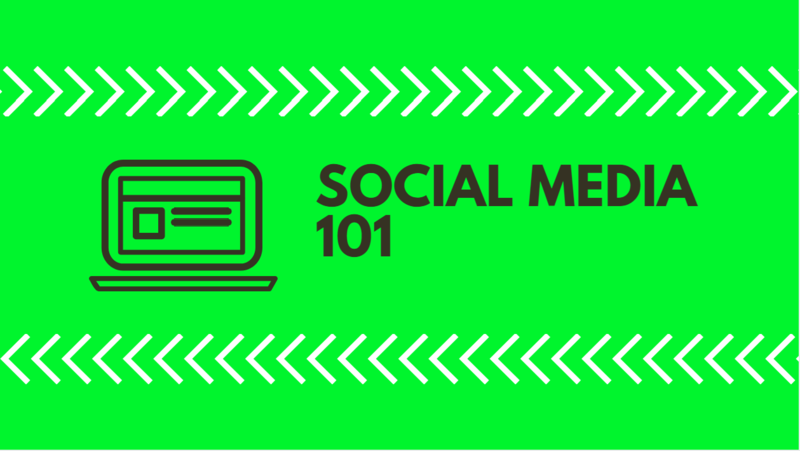 Every social media channel has different audiences and needs. It is better to focus intensely on a few channels rather than to use all of them occasionally. Find out where your target audience is most active and which channels fit you the best. And if you are not using some channels, you still need to make sure they look good and appealing in case people do come across them.